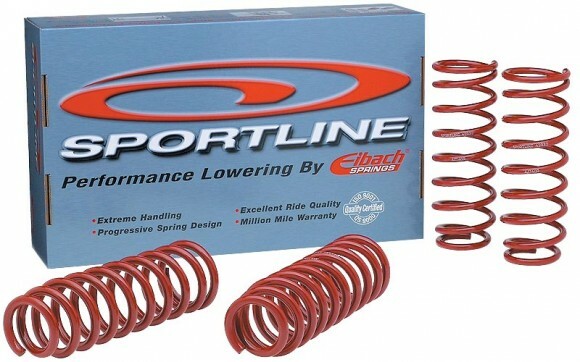 Engineered with the same care as our Pro-Kit springs, Eibach Sportline springs achieve legendary handling by aggressively lowering your Hyundai’s center of gravity, using our precision—engineered progressive spring rates. By radically lowering your car’s center of gravity, our Sportline springs dramatically reduce squat during acceleration, body roll in corners and nosedive under braking. By using our proprietary, progressive spring design, our Sportline springs provide the ultimate balance between high performance, extreme lowering and comfortable ride quality. When combined with today’s wild 18”, 19” or 20” wheels and tires, the result is a car that handles just as white-hot as it looks. HKS Hipermax V-Sport Coilovers are the newest edition to the HKS Coilover lineup. With ride height and 30-way dampening adjustment, these coilovers are sure to control the most demanding sports cars. 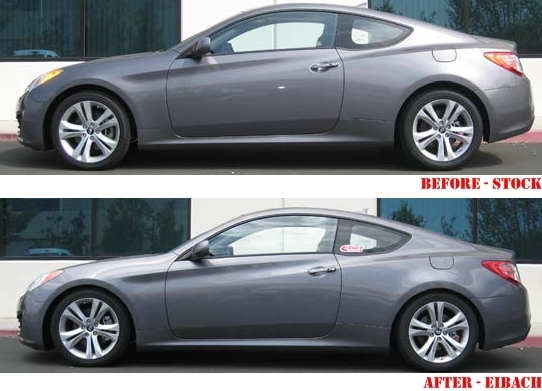 The first release of the HKS Hipermax V-Sport Coilovers will be none other then the Hyundai Genesis Coupe. 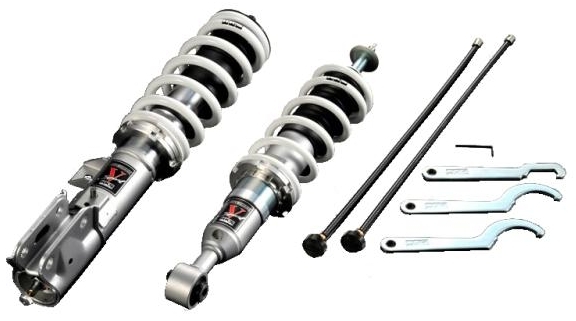 Offering a 5.5kg/f front spring rate, and a 7.4kg/f rear spring rate along with the virtually limitless adjustability, these coilovers will be sure to impress.